This year I decided that I wasn’t going to do a party for Olivia for her birthday. I gave her the option of a day out of her choosing. With money being tight we don’t get many chances to splurge on a big day out so I thought why not! A good party can run into the hundreds and this year the theme she chose, Monster High, would of cost me over £30 just for decorations and partyware. I thought it could be put to better use going somewhere we may not of otherwise visited. 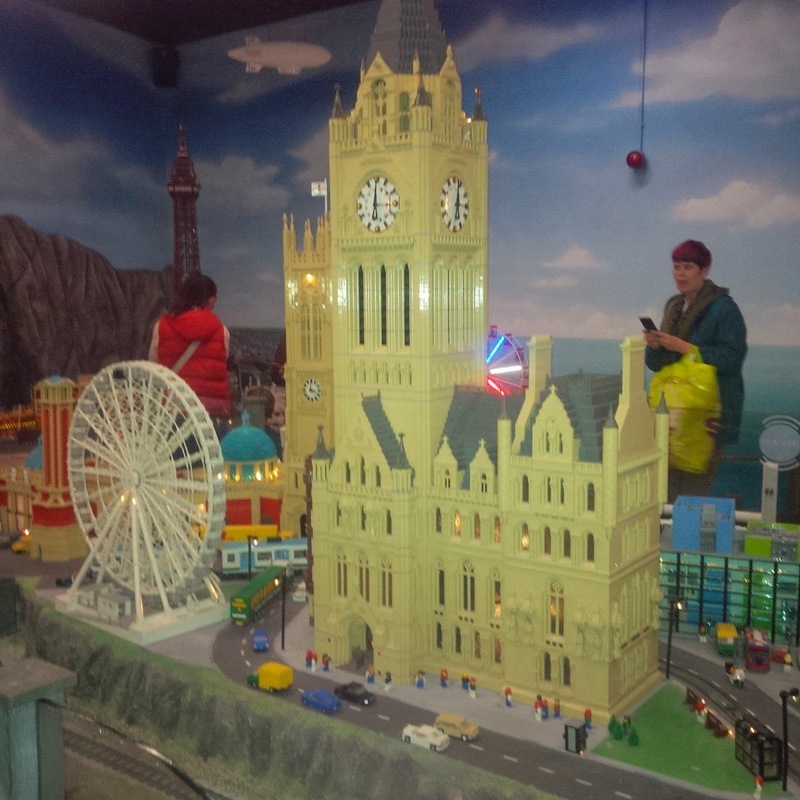 She chose Legoland Discovery Centre in the Trafford Centre in Manchester. We decided to pre book as my sisters have been before and said it gets very busy. As I don’t have a car right now it was a journey of bus to Liverpool, train to Manchester then bus again to the Trafford Centre, a journey totalling almost 2 hours. I have never been to the Trafford Centre and I was a bit unprepared for exactly how big it was but luckily we left plenty of time to find our way round! And lucky for us we booked as the queue was really long, really really long. We started off with getting our picture taken starting off our journey of fun, then taking the lift up to where we met Professor Brick who really needed our help. Then it was off on a quest to save the princess. To do this we went on a little interactive ride. The displays they have made out of lego are remarkable, I can’t make the simplest of things with lego so things like this leave me in complete awe. There are plenty of things to make and do inside including taking lego masterclasses, riding on Wizard Air, joining the lego police force and taking in a 4d movie, this was my personal favourite! There are lots of lego building stations and plenty of lego to go round to make pretty much anything. Bit of a nightmare scenario for those mums with babies who like to put anything in their mouths! A no go area for my youngest niece this place. There is also a soft play area and plenty of space for adults to sit down and put their feet up, but who would want to there is so much fun to be had and absolutely no time restrictions at all so we stayed for a few hours to make the most of it, well it was raining outside. Olivia loved it whizzing from one thing to the next, letting her creative side go wild and I have to admit I loved it too. Good choice there Miss B! 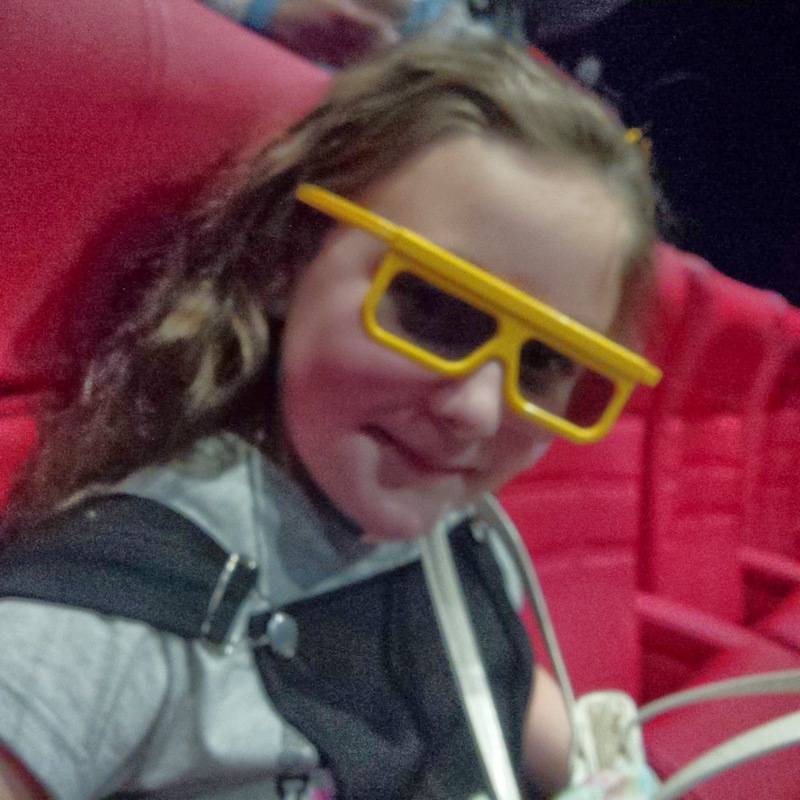 The 4D film is my top recommendation, a 3D film with added special effects and it didn’t disappoint, getting a bit windy, wet, and even smelly! On a birds eye tour of Chima. And then it was time to go,to enjoy the rest of our day. 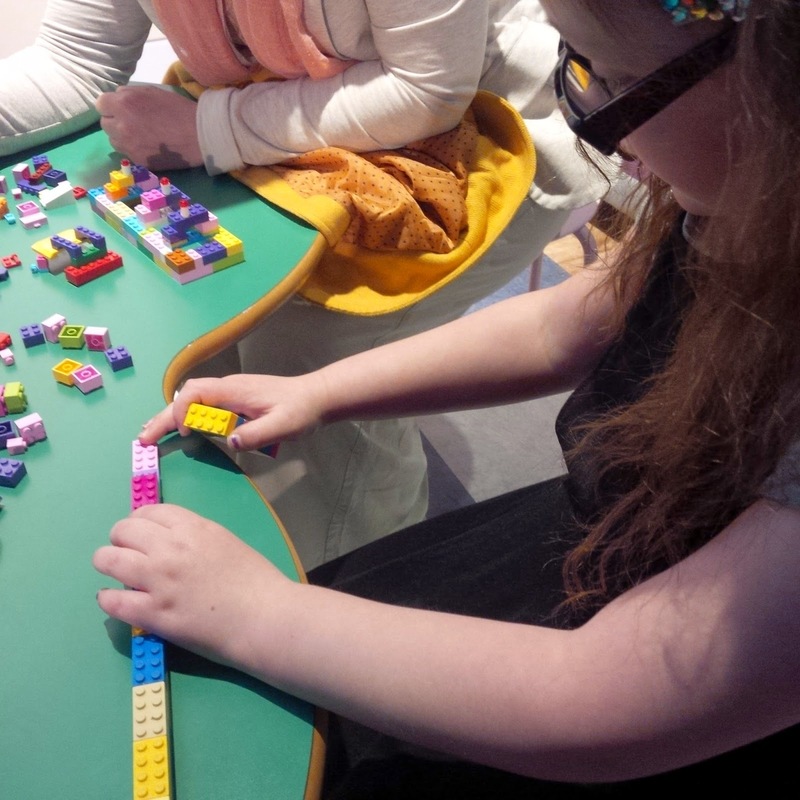 So glad I saw this- I didn't know about the lego discovery centre at the Trafford centre and LOVE lego so will put it on our list of places to go. 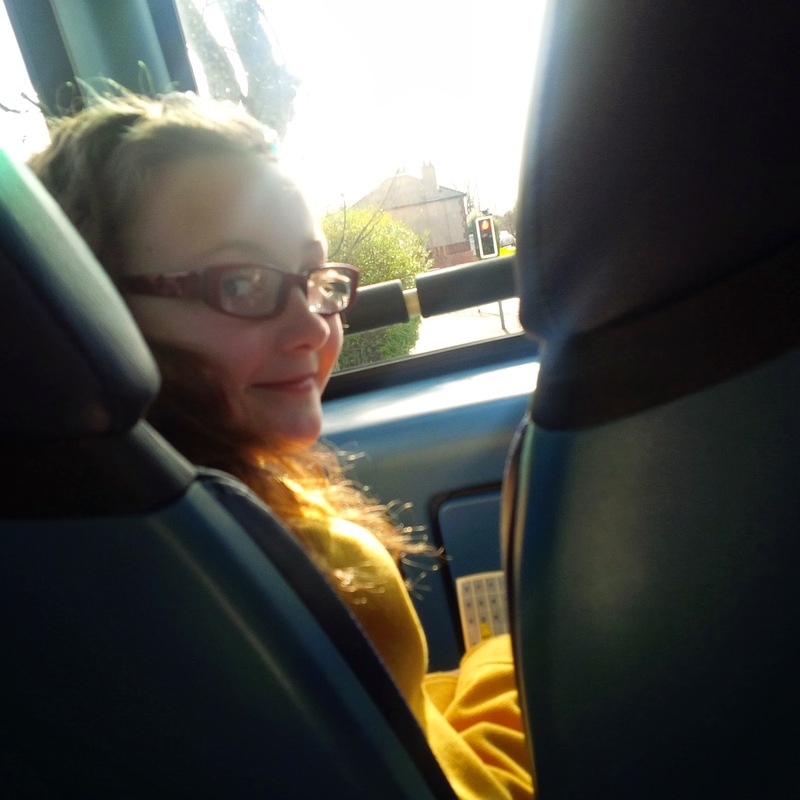 Looks like Olivia had a fab time. Parties can be crazily expensive can't they- we're going to the park for our next one! !